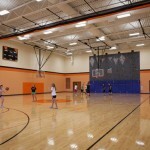 Webster Groves School District - S. M. Wilson & Co. Webster Groves School District - S. M. Wilson & Co. 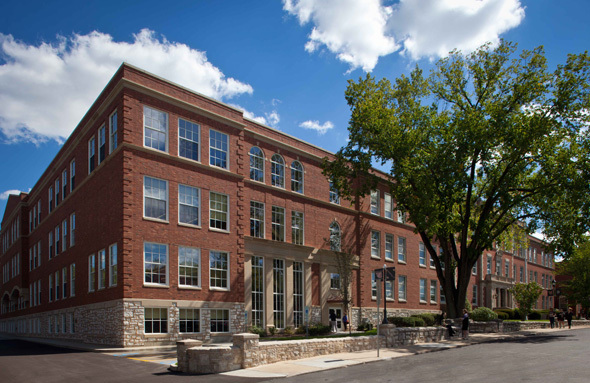 The expansion project consisted of a four-story addition on the north end of the existing historic building. 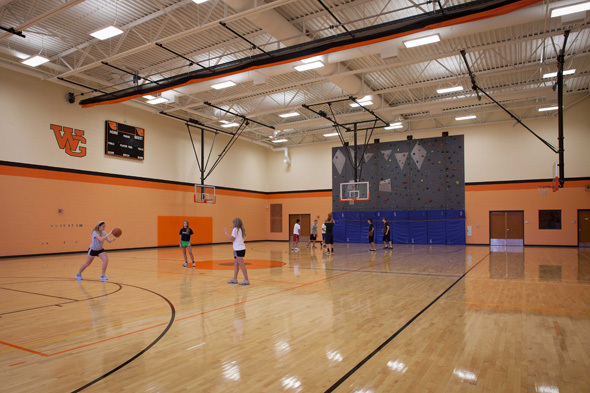 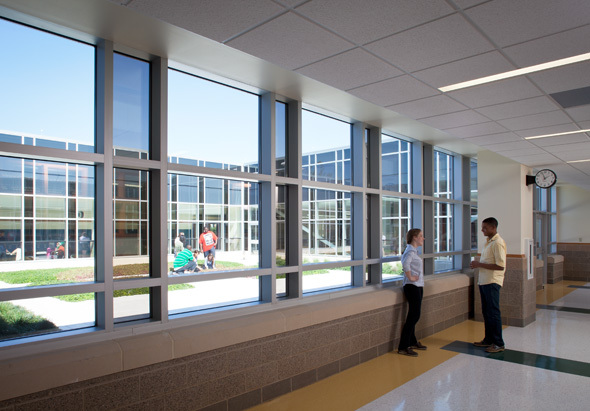 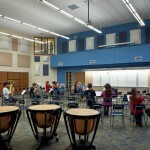 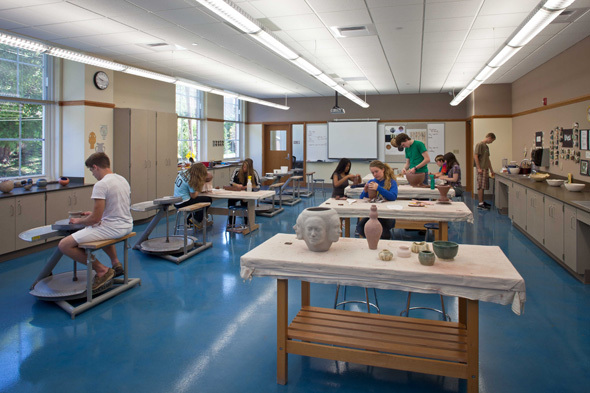 The 106,000 SF addition included new classrooms, state-of-the-art science labs, vocational labs, as well as band rooms, private band practice rooms and art studios. 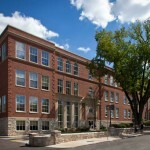 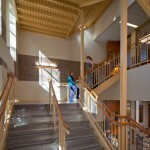 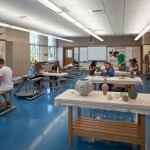 The first floor houses the fine arts programs, which include visual, instrumental and vocal arts. 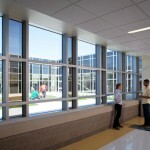 The second floor houses social studies classrooms. 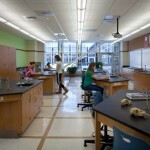 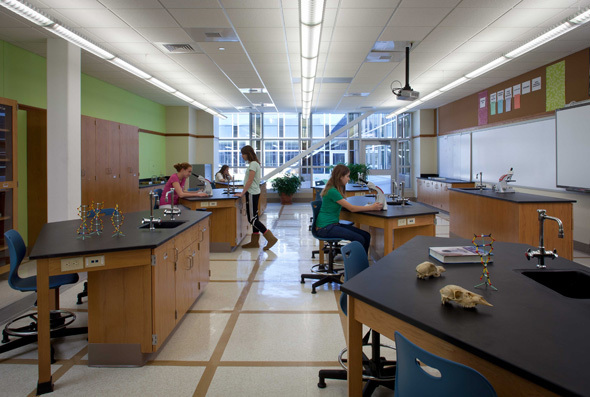 The third floor consists of the science lab space, with four chemistry rooms, two physics rooms, three biology labs and two additional science labs along with prep and storage areas, science offices and support spaces. 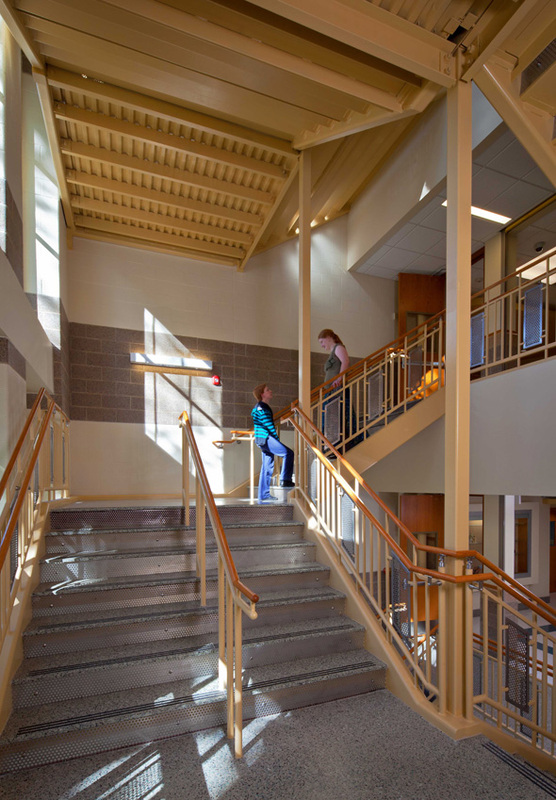 The vocational lab, located on the ground floor of the building, has a freight elevator which can take 20,000 lbs of weight to the basement of the building, where the vocational lab space is located. 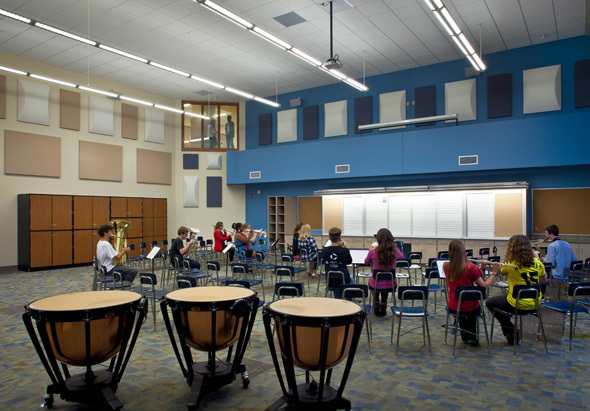 The ceiling of the basement features high-tech sound and vibration controls to keep lab noise from disrupting activities on the first floor.